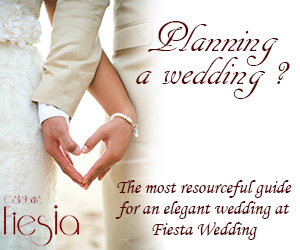 Planning a wedding is undoubtedly one of the most stressful times of any woman’s life. There are many things to consider and the pressure to make each element perfect is ever present. Though it can be easy to become completely overwhelmed, it’s important to remember that weddings aren’t just taxing for you, they can be taxing on the environment too. Going green doesn’t always mean spending lots of it and here are the best eco friendly wedding tips to prove it. An important element of any wedding is travel and transport. By holding your wedding in the city or town where most of your guests live, you will help reduce their global footprint and keep the ones who tend to run late from holding up your ceremony. If having the ceremony and the reception at the same location isn’t on your I Do-To Do List, then try choosing a location that is nearby. Reducing the amount of travel that has to be done by your guests will also reduce air pollution. A trend that is becoming more popular with modern weddings is leaving favors off your tables and your expense list. Since gathering or ordering a mass quantity of anything is no easy feat, many guests end up with mementos that they aren’t sure what to do with. However, favors are an element of traditional weddings. To keep the favor fans happy, and the planet too, opt for favors that are edible like cookies or candy in recycled packaging. When you’re picking out invitations, look for companies that offer recycled paper. Splurging on 100 percent recycled paper may not be an option for everyone, but every little, recycled bit counts. Simply the best tip for saving green and going green is choosing to rent items like linens, tables, chairs and items for centerpieces. Many party companies have these materials on hand and are willing to negotiate. This helps keep them in business, saves you money, and keeps more stuff from going to the dump. A fully organic and locally grown menu is one of the best ways to have the eco friendly wedding of your dreams. However, this type of menu often comes at a very high price, especially for those whose guest count ranks in the hundreds. If the organic option doesn’t work into your budget opt for an organic dessert. You may even be able to scrap the take home cake bags if it’s tasty enough. The last tip is also the most controversial. Little girls everywhere have images of what their dream wedding dress will look like and can’t wait to pick it out with their best friends and family in a pricey bridal boutique. But two little girls can have the same dream and you could get a great used wedding dress that will save you tons. Though you’ll want to have it cleaned and may need alterations, this could keep another gown from going to the land of forgotten wedding dresses. 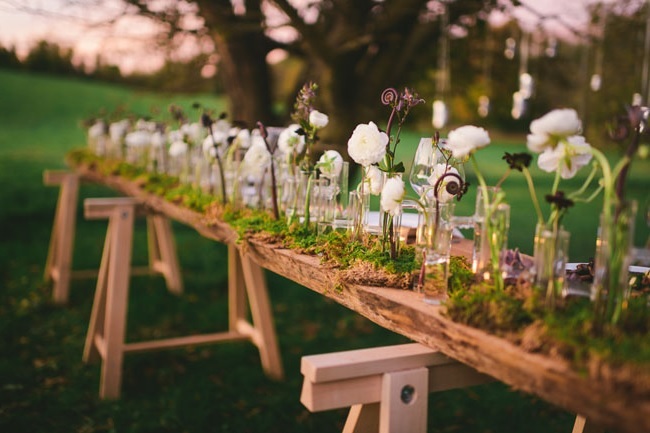 Planning a wedding is hard and remembering to keep it green and eco friendly adds a little extra work. However, you’ll feel good thinking about how much you saved (money for you, waste for the planet) as you walk down the aisle knowing that all eyes are on you in your new, or new-to-you, wedding dress.